Sketch Club 2017 was an Incredible Success! The Saint Stephen of Hungary School Foundation’s 2nd Annual Sketch Club on Friday, January 6, 2017 was yet again, a roaring success! 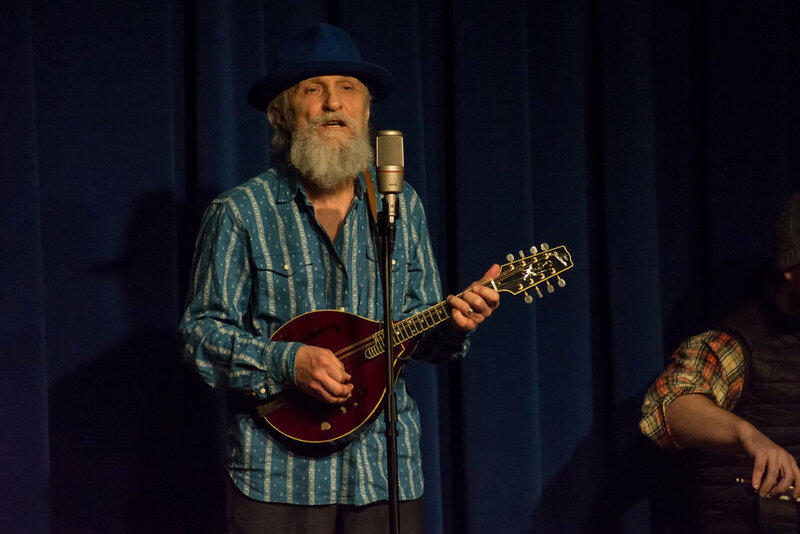 An entertaining night full of comedy and eclectic music raised more than $21,000, making this year’s event even more successful than last year’s. Of course, this night could never be so successful without the substantial help from our committee solely dedicated to making this evening so spectacular. Huge thank you to the Sketch Club Committee - Ed Butler (P ’20, ’23, ’27), Eddie Chang (P ’27), Paul Miller (P ’25), and Kate Waters (P ’23, ’23, ’24). The leading reason this particular event is such a special one is because of the involvement of our community who selflessly volunteer their time and talent on our school stage. While we ordinarily boast about our students, this event highlights another talented facet of our community – our students’ parents, faculty members, and this year, a Saint Stephen alum. Thank you to our wonderfully talented entertainers of the night – Donald Vega (P ’25, ’27), Kelly Strain (P ’24, ’27), Danielle Higgins (P ’27), Justin Patterson (P ’24, ’27), Vicky Dussich (P ’25, ’27), DP Kelly (P ’22), Will Simbol (Faculty), Dan Mullen (Faculty), Rob Salandra (Faculty), Isaiah Negron (’16), and all of our other musical volunteers. Thank you to all who came out to support this event and especially all of our volunteers who helped set up and clean up the night of. See you next January for the 3rd Annual Sketch Club!